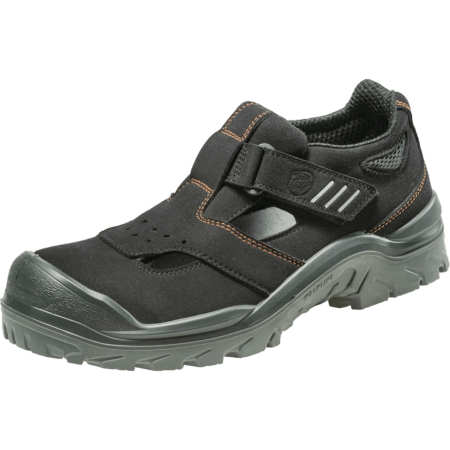 Curve safety shoes are especially made for women. 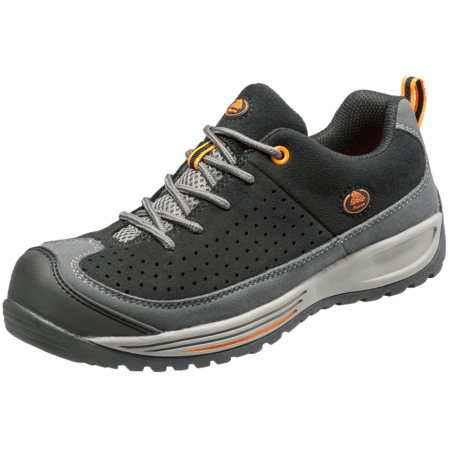 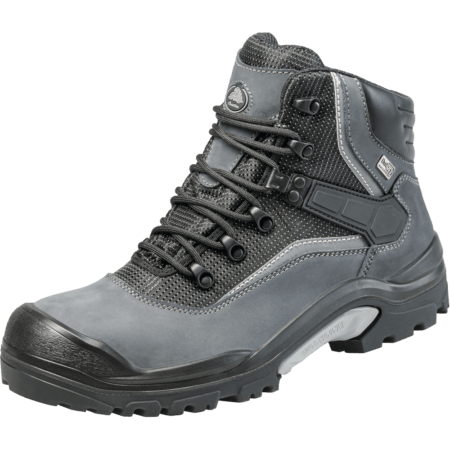 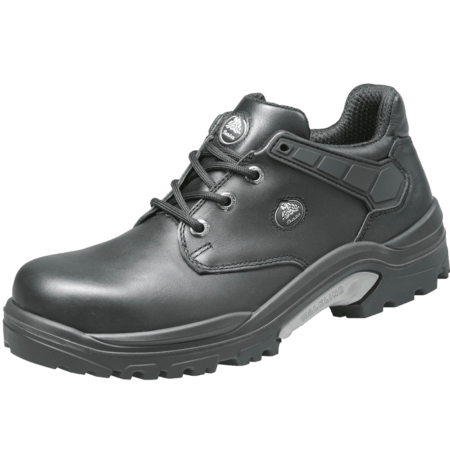 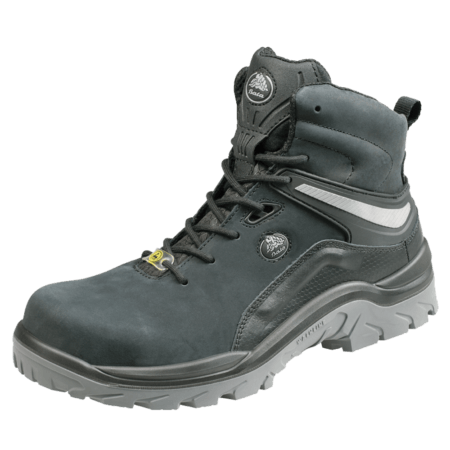 This sportive ladies safety shoe is S1P, Full Metal Free, has an antislip rubber outsole and is ideal for use in automotive, light industry and logistics. 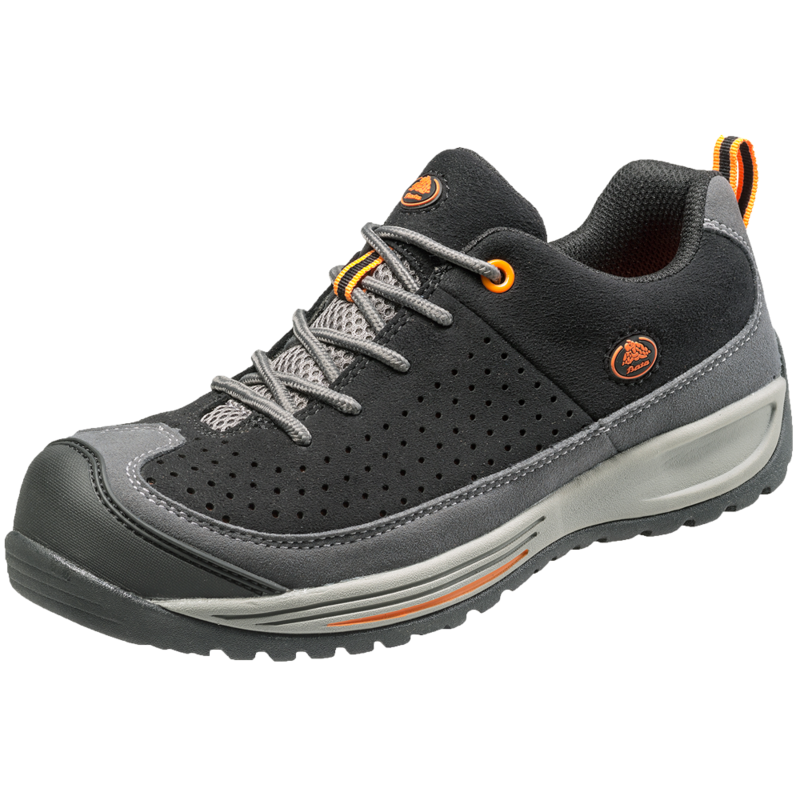 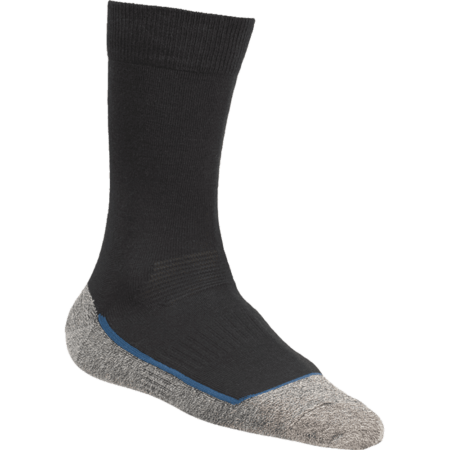 Curve also features an EVA midsole, which provides maximum cushioning when walking.